This much is clear: Water is essential to life. How to provide sustainable, safe, and cost effective water to all communities in the most efficient way possible is something Garver aims to make just as clear. Garver has been designing innovative river crossings from a headquarters in Little Rock or North Little Rock, Arkansas, for almost a century. So, it was most fitting for Garver to take the reins on designing the replacement of an iconic Arkansas River crossing that connects the downtowns of both cities. Garver has had a working relationship with Nashville International Airport for more than a decade. 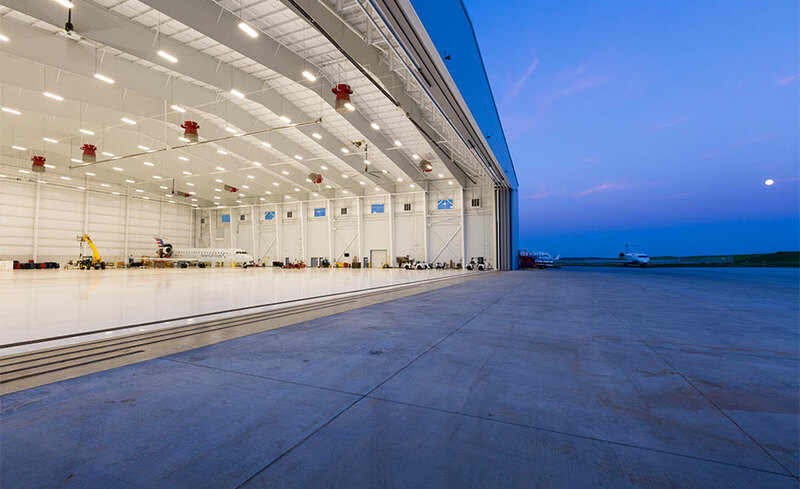 But the recently completed maintenance, repair, and overhaul hangar development broke new ground when Garver provided services well beyond that of a traditional airfield design project. The availability of freshwater is diminishing, while increasing demand has created an urgent need for alternative water supplies. Because of this, Garver is committed to the development of sustainable water supplies via the advancement of Direct Potable Reuse (DPR). Fort Sill was established by the United States Army in 1869 and has been used as a training ground for much of its history. But an insufficient crossing over the East Cache Creek made it so a portion of the long-used installation for weapons training was inaccessible during heavy flooding. To subscribe to the print edition of IQ, click here.